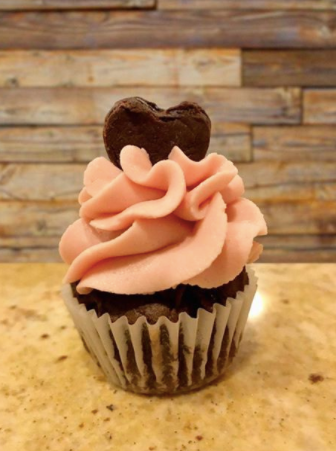 Alexander‘s Bakery & The Hot Yoga Spot are partnering to help with your Valentine’s Day gift giving. Stop by The Hot Yoga Spot in Clifton Park on Monday, February 12, for the opportunity to buy boxes of allergy friendly, gluten free & vegan cookies, available by the dozen. We will be there for 15 minutes before or 15 minutes after our classes happening from 9:30-10:30am and 5:45-6:45pm.